We all encounter difficulty sleeping on occasion, but if insomnia is a chronic condition, it needs to be addressed. Restful sleep has significant health benefits, so now is the time to end your sleeplessness. Since we are actually born knowing how to sleep, I simply remind your subconscious what it needs to do. 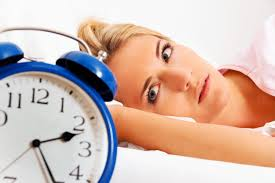 Many people find relief from sleep issues in only one session.